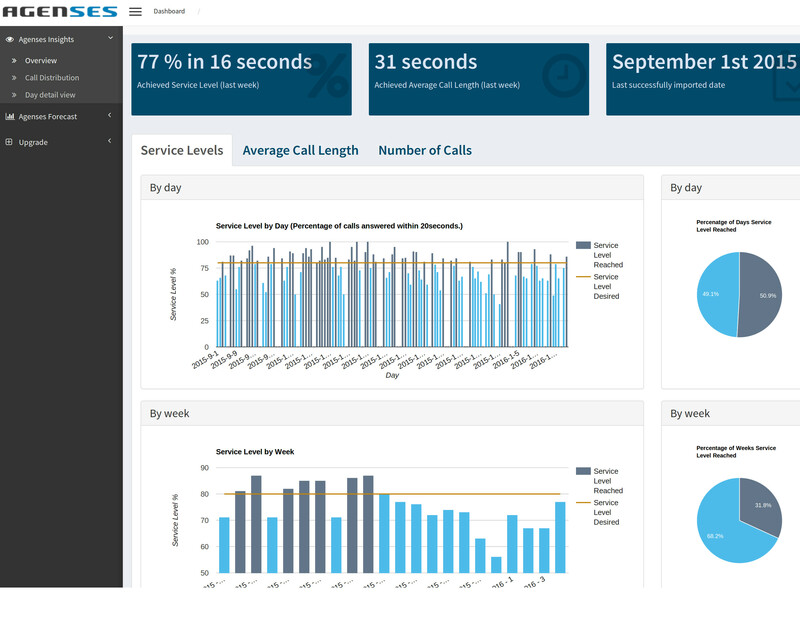 Managing your call volume is important to keep your service levels stable. One of the most convenient ways to manage the number of incoming phone-calls is to collaborate with you colleagues. A good moment to keep a close eye on your expected call volume is when your company uses mass communication tools. This can be for instance bulk email mailings or other direct marketing tools as sending out catalogs, letters, or brochures. These days you may also use Facebook or Twitter to communicate to a big audience. Although for many people this is obvious, we saw that there is a world to win here. So use the following five tips to your advantage! If your company works with a lot of bulk letters/emails which go to (potential) customers, then make sure you know which are send out, and when. Make sure to plan according to this! It is important to know what the message, that is being communicated, is about. This will help you in advance to prepare for common questions. You can then hand out a FAQ-sheet to your agents so they are well prepared. It is even better to prevent some common questions. If you read the communication-message yourself, and you have any questions; probably the recipient has them to! If possible try to be involved in the process of validating the communication message before it gets sent out. If possible arrange the bulk mails to be send in several batches in different time frames. This way the possible calls come in different time-frames as well. Bonus tip: If you have massive number of people to contact try to sent out a test batch first. If you do get a lot of phone-calls you still have time to change the message for the later to be sent batches. And then, when you do have an incoming call: make sure you help the customer in one time, or tell them what they can expect and when. This prevents several ‘what-is-the-status’-calls.